How do you feel about having an intelligent robot-esque vacuum cleaner take up the daily challenge of whizzing around your home? Sounds good, right? Well, with this offer and this discount, you can have the best-in-breed robot doing exactly that for just $416.09. The idea of robotic vacuum cleaners isn’t exactly a new thing. In fact, the world went a little bit crazy when the Roomba was first introduced as home-owners couldn’t quite get their head around the fact that their days of manual vacuuming was all but over. Of course, there is a monetary premium associated with this type of technology considering that you can get a standard vacuum cleaner for under $100 but this type of technology pays for itself multiple times over in terms of efficiencies and time-saving. 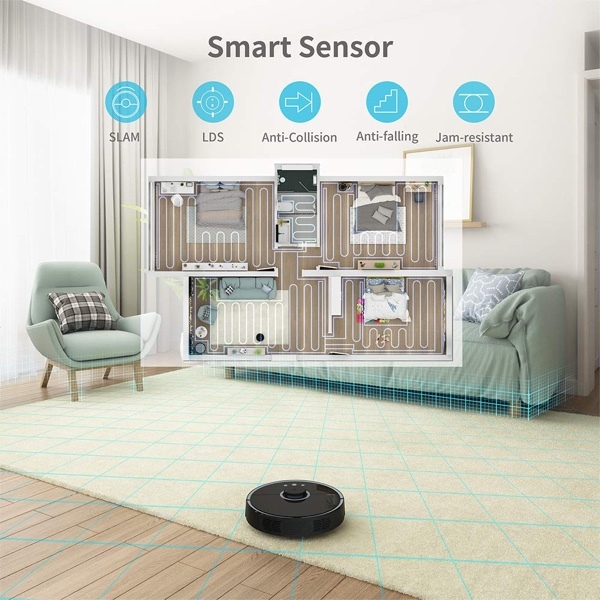 The handy little hoover is going to offer you the best-in-class technology, smart navigation that maps your home, plans its own route and schedules, and even has the ability to automatically cross over obstacles that are less than 2cm in height. Other hardware of this nature on the market would run out of battery and end up stopping still in its tracks. Not the Roborock. This little workhouse will not only plan its own schedule and its own workload but will also ensure that it takes itself back to the charging base to get itself powered up ready for its next mission. Imagine a smartphone that could just charge itself when needed? Revolutionary. It also comes with an accompanying app that lives on your smartphone to give greater control over the hardware as well as a 2000pa strong suction system and multiple different modes of usage. 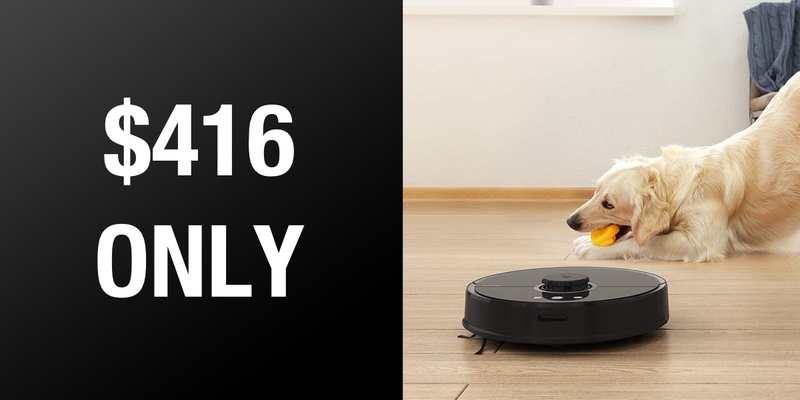 It can handle carpets, wooden floors, all types of pickup, and even comes with a turbo mode for those people who like to mean business when they set their robotic vacuum cleaners on the loose. The ultra-high capacity internal battery should also be good for up to 150-minutes of continuous cleaning, so if you live in a palace then you should get a lot of cleaning done. Grab it right now at the discounted rate from the product link below.